Package design is the most critical marketing lever in the beer industry—serving as the main driver of trial and often a sole communication vehicle for the product. However, research has shown a huge disparity between the ability for in-market packages to capture and keep consumer attention, as well as missed opportunities for a pack to support the brand’s equity. Nielsen’s Category Design Audit measures the strengths and areas of opportunity for in-market beer packaging, providing marketers with a robust understanding of how well the pack design is working for the brand—and if a refresh is warranted. Nielsen is offering manufacturers in the beer industry the opportunity to measure the performance of their current pack(s) for a fraction of the price of a typical study—as low as $3,000. Manufacturers will “opt-in” their own pack(s) to include in the Category Design Audit, which will be evaluated among 500+ target consumers, within a competitive context. Results will provide a robust understanding of each pack, as well as competition, for key pack functions—ability to standout in a competitive environment, communicate a differentiated personality, and areas of strength or opportunity. 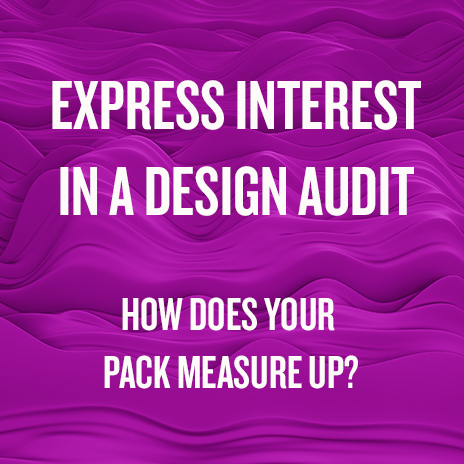 Fill out the form on this page to express your interest for future design audits. All beer types, flavors, and package formats are being considered for future opt-in waves. Fill out the form if you are interested in participating or would like to provide feedback for future waves.